Posted in: Crime Stoppers, Media Release, Put A Name with This Face, WANTED. Tagged: Hollingsworth, Swain. Franklin Police and Crime Stoppers are offering a cash reward for information on two shoplifters. 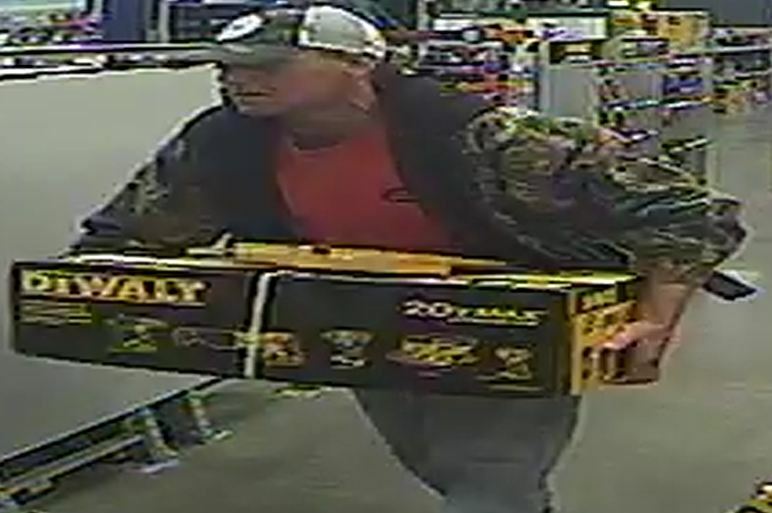 On November 28, this suspect stole a $429 DeWalt power tool set from the Cool Springs Lowe’s. He left in a white Chevy pickup. 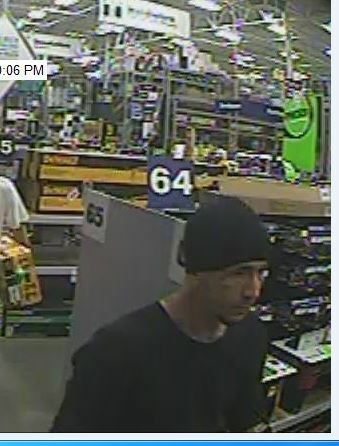 Then, on December 7, this suspect stole a DeWalt power tool set from the same Lowe’s. He fled with a $200 set after an employee attempted to stop him. This suspect is wanted for questioning in similar thefts in other middle Tennessee cities. Posted in: Arrests, DUI, Media Release. Tagged: Hollingsworth. 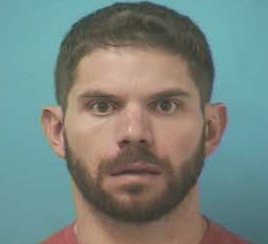 A Murfreesboro man is free on bond after being arrested, Saturday morning, for his third DUI. At 5:15am, officers were dispatched to check on a driver, asleep at the wheel, on the side of McEwen Drive near Cool Springs Boulevard. Officers found 29-year-old Phillip Booth asleep and impaired. Officers arrested Booth, charging him with DUI – Third Offense, and with being a Habitual Motor Vehicle Offender. Booth was released on the $30,000 bond set by the Magistrate, who also required him to wear a SCRAM (Secure, continuous remote alcohol monitor) device, which measures blood alcohol levels through perspiration on the skin. Booth is due in court 05/05/2016 at 1pm.